So why do the Emily Awards need a finale, anyway? 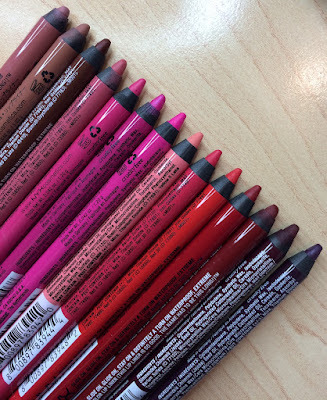 The other videos each have their specific focus... products for face, eyes and lips. 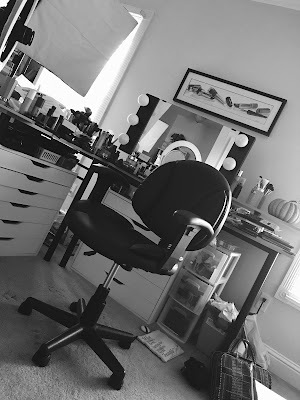 There are many beauty products that fall outside of that scope, so the finale is a nice way to highlight some great products for skincare, body, hair, brushes/tools as well as some MVP's (Most Valuable Products). And this year during the finale, we also have a debut! Tyler will spotlight his top 5 products of the year in the "Tyler Awards" segment. All of the winning products are listed below, along with links for where to buy them, and links to any relevant videos that might provide more information. 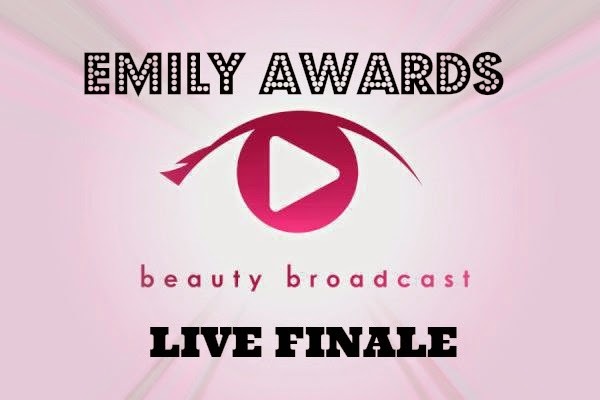 Thanks so much for watching this year's Emily Awards, and here's to another year of fantastic beauty products! * denotes the number of years a product has won. Products without and asterisk are first-time winners. Best products for skincare, hair, and body are listed in no particular order. Just watched LIVE and it was so much fun! First time ever watching a video LIVE on youtube and can't wait for more future ones from you Emily! BTW red is really your color :) I love your channel and personality... I can tell you're a very genuine person. Thanks for continued great videos and honesty! Think you could do a further Q&A from the comments? I would still love to know your opinion of the BECCA One Brush! Hi, Em! Great job on the finale, I loved getting to see Tyler and miss Belle also. I agree with Richelle, I would love to hear your opinion on the BECCA brush, as well as see a "fails" video this year. It's always nice to know what products to avoid! Emily, can you please recommend a set of hot rollers that comes with the plastic clips? A good starter set for someone who doesn't own any yet. Probably would need something that gets really hot because my hair doesn't hold curl well. Thanks!! Love all your videos and so fun seeing you with Belle and Tyler!! So nice and informative post it is. This articles are also good for us. You can also visit divorce lawyer near me my site to know more information. I hope that this type of awards ceremony will be better option for many students to take part in the competition and win the awards with help of reliable dissertation writing services. Leather Police Jacket, made to measure out of the best quality leather, this jacket is ideal for everyday dress, cosplay, fetish wear and more. Mam nice article thanks for sharing this information. Great post. This article is really very interesting and enjoyable. I think it’s must be helpful and informative for us. Thanks for sharing your nice post. we are seo company new york if you are looking for any seo services new york pls visit us.